A friend of mine was getting close to her due date and I realised I had a new baby card suitable for a boy but didn't have one for a girl. I didn't want to buy one, but I also didn't have a lot of time to make one. 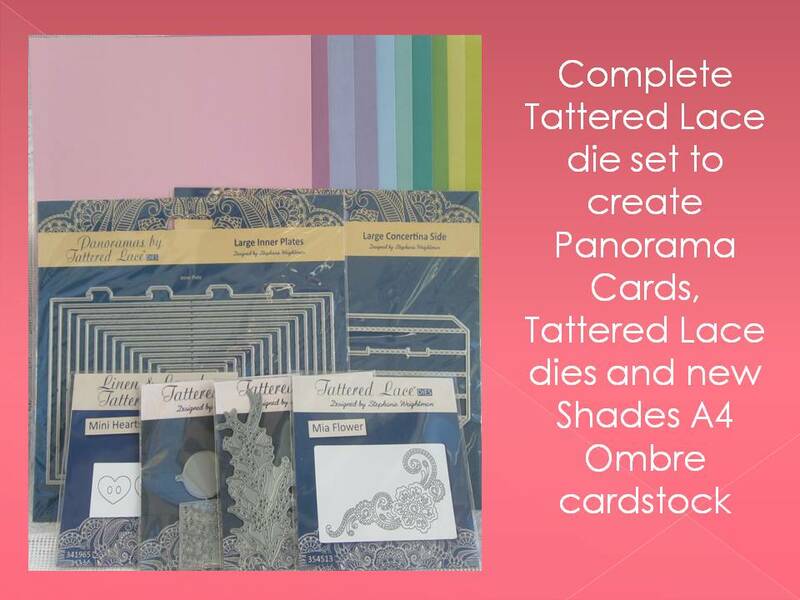 I still had a box of pre-printed card blanks, if that's not a contradiction in terms - these are cards with different patterns but no pictures or wording that you can add a few embellishments to and personalise how you like. I used one with a yellow and pink flower pattern as I thought this fit the new baby theme. Taking a pack of silver outline stickers, I stuck a bear and a rocking horse outline onto bright pink paper and cut around them, and stuck them onto the card. I used a 'congratulations' sentiment from the same sticker sheet on pale pink paper which I then mounted onto the bright pink paper and stuck on the top of the card. Finally as I happened to have a small packet of brads to hand from another project and I spotted a couple of pink flowers in there, and decided they would add the perfect finishing touch. All ready now for my friend to have her baby! I'm sharing this with Path of Positivity for this week's blog challenge which has the theme 'birth of new beginnings'.